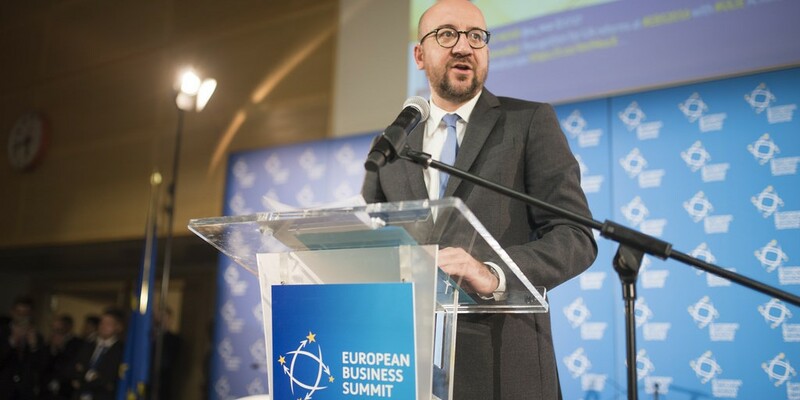 Prime Minister of Belgium to attend EBS 2018! As a landmark Brussels debating event EBS benefits from the attention of key Belgian actors from the sphere of politics and business. We are honoured that once again the Summit will welcome Mr Charles Michel, the Prime Minister of Belgium, among its participants. Supranational activity of the EU always needs to go hand in hand with engagement on national and local levels. EBS seeks to provide a platform for discussion between actors representing all of those sectors.